You asked, we delivered. 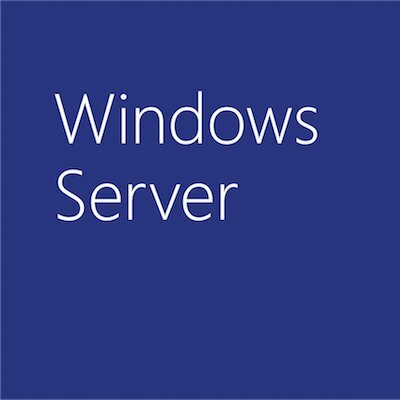 As announced on Steve Guggenheimer’s blog, and Microsoft VP Brad Anderson’s blog post, “Ready Now for TNS & MSDN: Download Windows Server 2012 R2”, the Released to Manufacturing (RTM) bits for Windows 8.1 and Windows Server 2012 R2 are now available for download to current MSDN and TechNet subscribers. For those of you who are developers, be sure to also grab a copy of Visual Studio 2013. The release candidate is still currently available. Keep in mind general availability is still October 18, 2013 for the wave we announced last month. As always, follow us on Twitter via @MSCloud! And if you would like to follow Brad Anderson, do that via @InTheCloudMSFT !